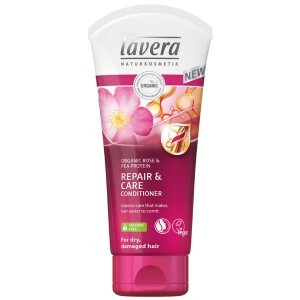 For dry and damaged hair, this silicone free organic shampoo with organic rose and pea protein helps smooth the hair structure and adds moisture to leave hair looking great and feeling silky smooth. 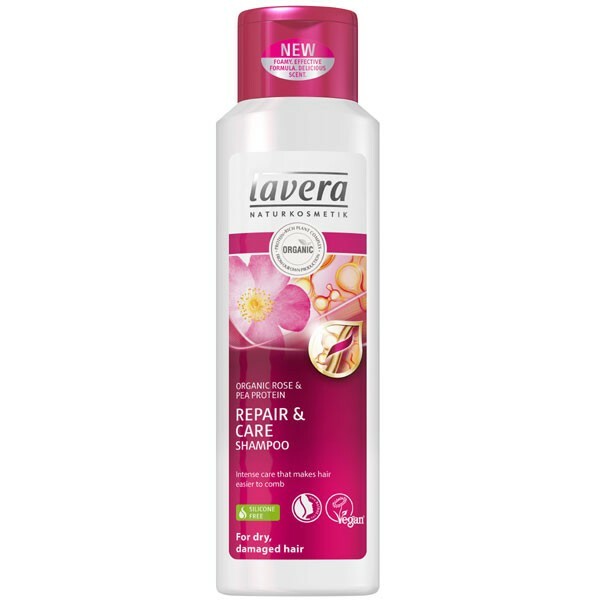 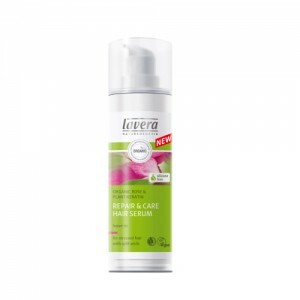 Replaces Lavera Rose Milk Shampoo which has now been discontinued. 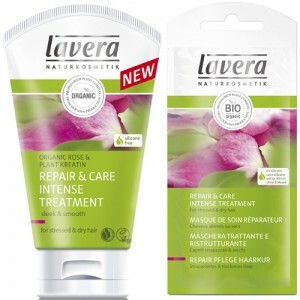 Wet hair thoroughly, massage to lather, rinse out thoroughly, follow with Lavera Repair & Care conditioner if required.